At The Daynor, experience beautiful modern living paired with vintage charming Pacific Northwest character. Located in the vivacious Stadium District, in Tacoma, WA The Daynor puts you in the perfect location close to popular downtown attractions, eclectic shopping opportunities and delicious dining options but just far enough to find the peace and serenity of a quiet residential neighborhood. 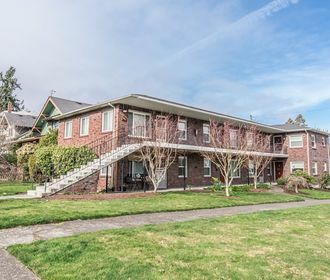 Nearby hot spots include Tacoma Lawn Tennis Club, Ruston Way and University of Puget Sound. 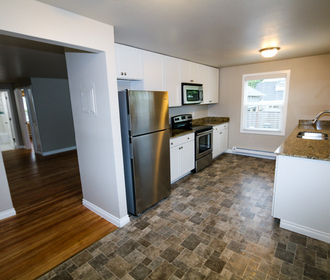 The Daynor offers stunning newly renovated 1-bedroom homes that feature beautiful hard surface flooring, quartz counter tops and all matching stainless steel appliances. Experience beautifully restored vintage bathrooms adorned with classic tiling and updated elements. 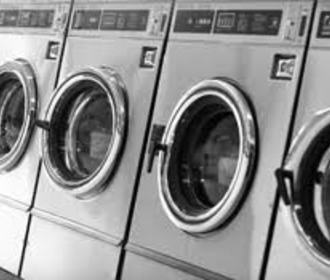 Community amenities include a well-maintained on-site laundry facility and extra storage space. The Daynor is also a pet friendly community; please refer to our pet policy to ensure your furry companion fits our guidelines!